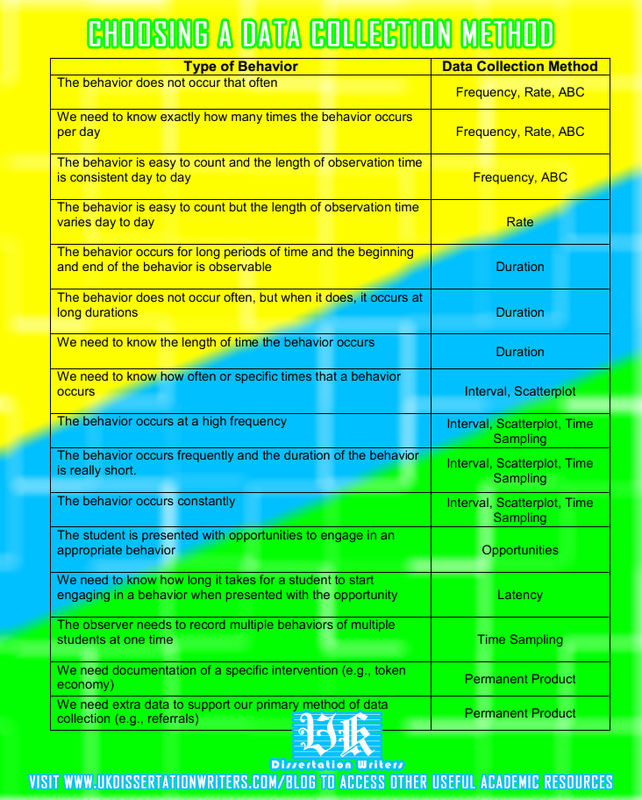 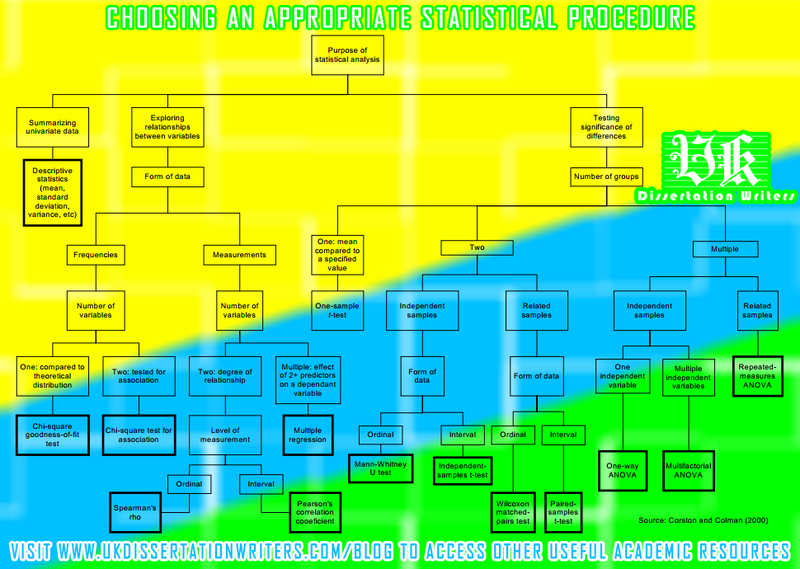 Choose An Appropriate Statistical Procedure Using This Infographic! 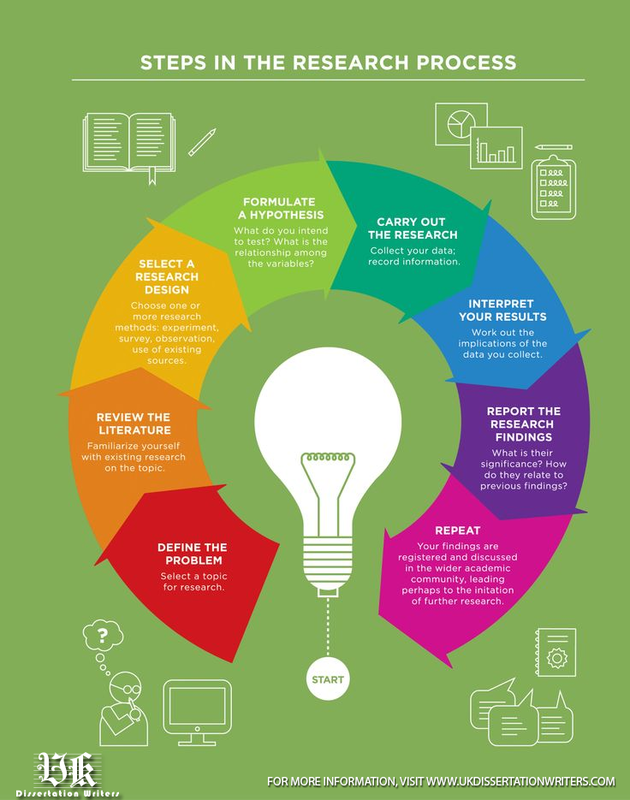 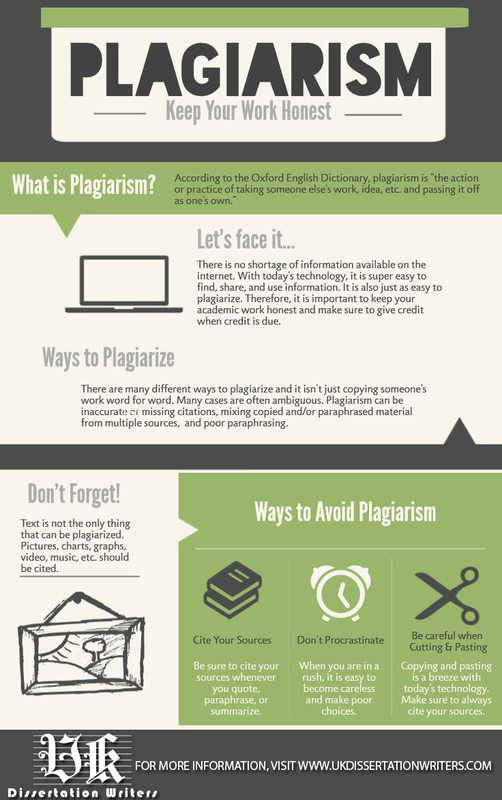 An Infographic To Help You Choose Appropriate Data Collection Method! 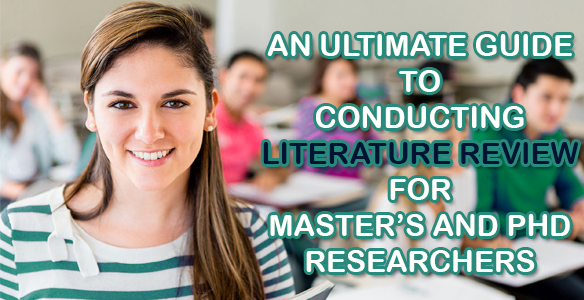 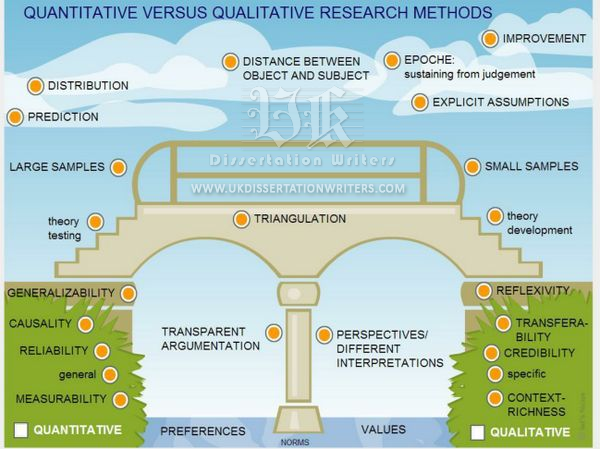 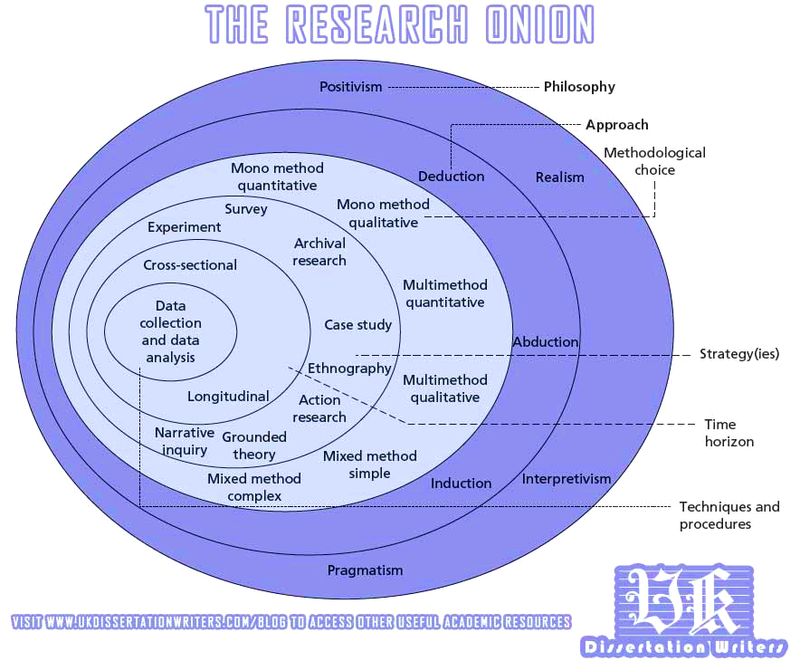 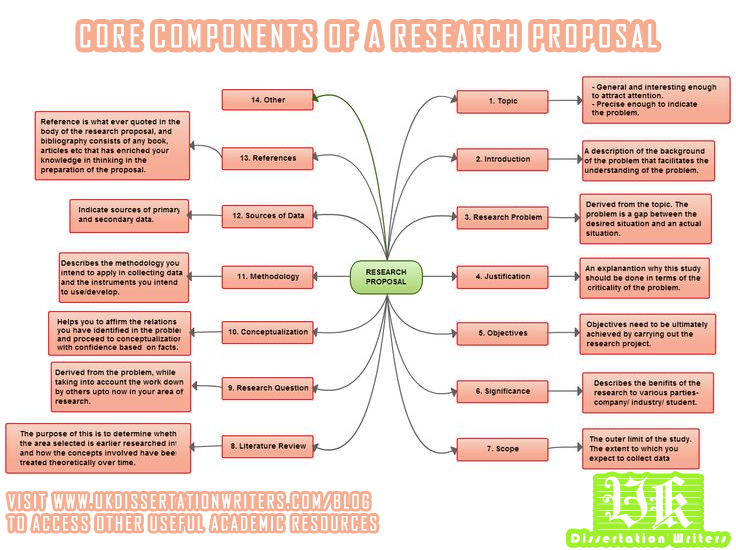 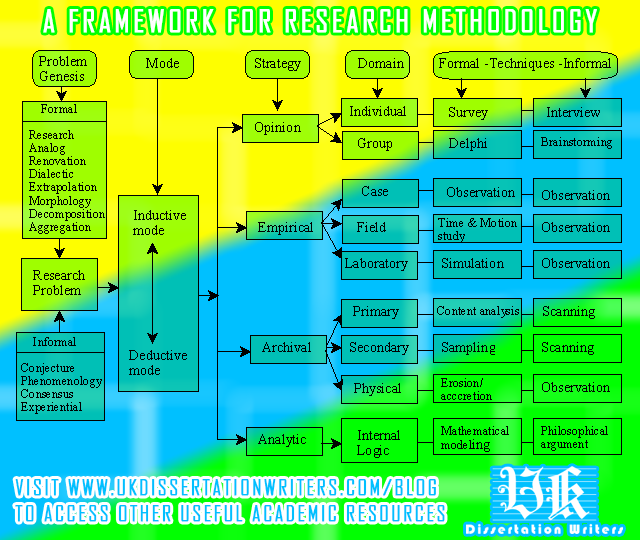 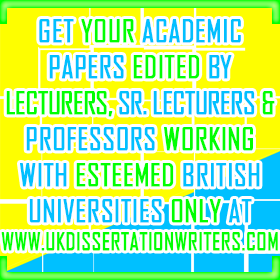 An Excellent Framework For Research Methodology!